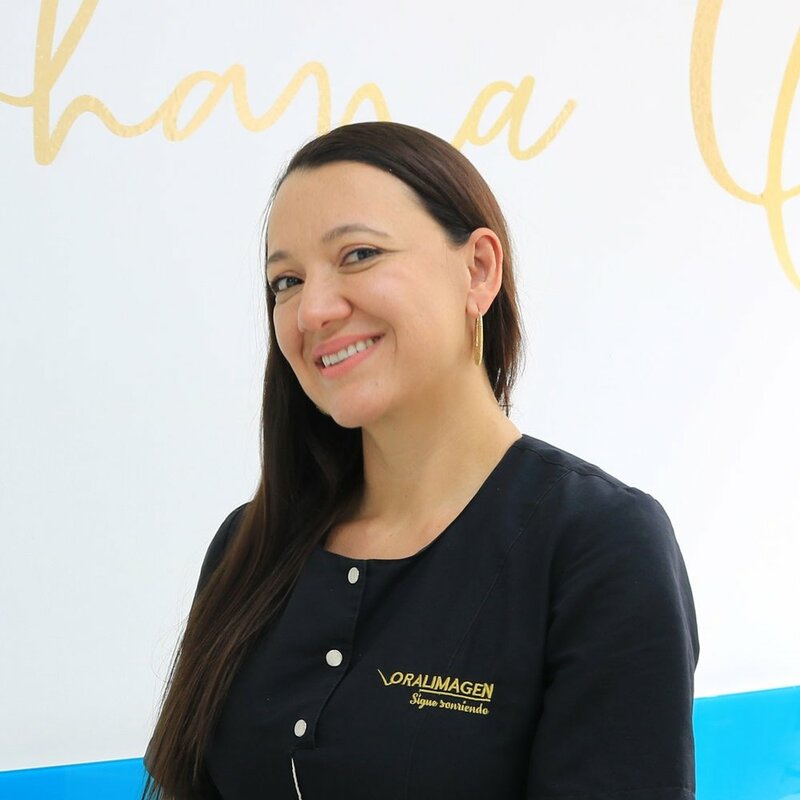 Veneers in Colombia — Dental Tourism Colombia (DTC) - Best Colombian Dentists, Dr. Julio Oliver (Cartagena), Dr. Juan Fernando Uribe (Cali), Dr. Johana Ossa (Medellin), and Dr. Luis Fernando Uribe (Bogota). English speaking. Happy I got porcelain veneers in Colombia! "The service was beyond my expectations. Travel from the US to Cartagena was simple. The office arranged my pickup from the airport and then got me to my hotel and the dental office. The recommended accommodations was reasonably priced and very nice! I felt safe and secure the entire time I was there! I definitely recommend Dental Tourism Colombia!!"